A wise man (Mr. Bob Dylan) once said, ‘these times they are a changin.’ Yet! Even in these a changin times there are a few rules that you can still count on. Such as; what goes up, must come down, all good things must come to an end, and, most importantly, people love photographs. 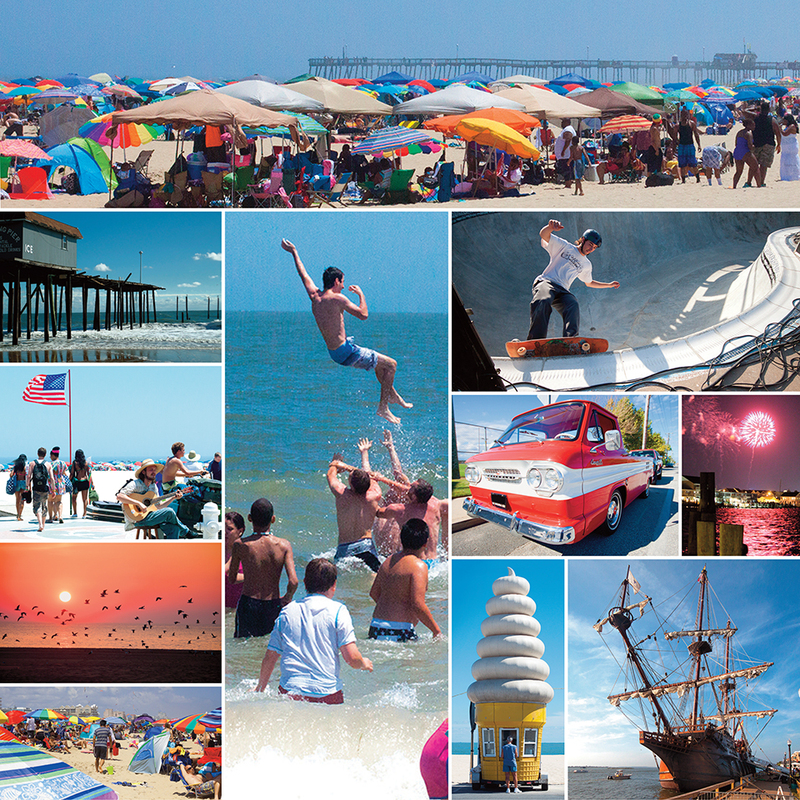 Indeed, the good that was our 2013 season is coming to an end and you can chalk it up as another great year for the Harrison Group and Ocean City, Maryland. With that said, we would like to thank all of our guests, the town and all of our employees. It’s hard to believe that it’s been a year since the behemoth storm known as Hurricane Sandy pummeled our Atlantic coast. In a sense, this is when our season began. After a good two or three days of bunkering down, drying out our basements and dark and stormies, the skies cleared and we saw the task at hand. Which was basically, a lot of hard work. And it was all worth it! So please, take a few minutes and sort through our 2013 photo recap. Enjoy!